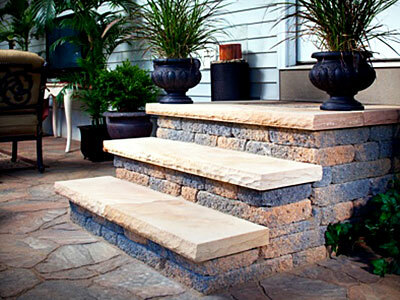 Aspen Falls Landscape & Construction has extraordinary experience installing pavers in residential and commercial properties. 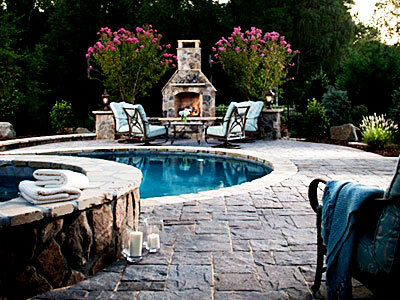 Pavers are commonly desired and esthetically pleasing for patios, pools, decks, walkways, entryways, pathways, driveways, courtyards and most outdoor landscaped areas. 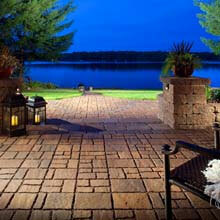 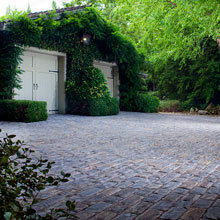 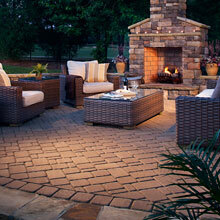 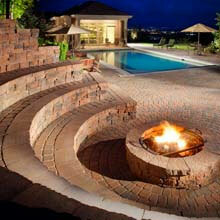 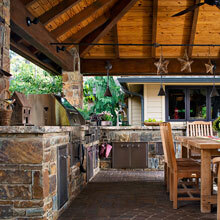 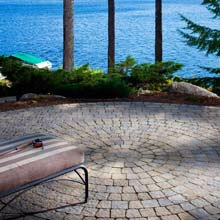 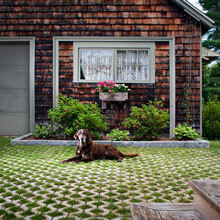 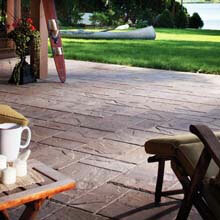 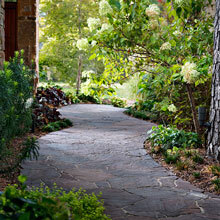 We only use select paving materials to give our clients long-lasting outdoor structures and amenities. 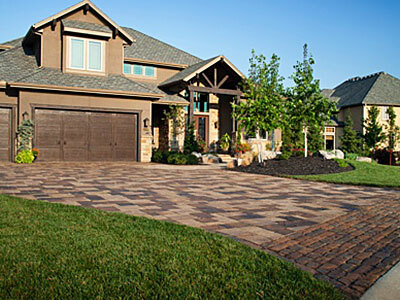 Our designers will help you in achieving your desired paver design or theme as well as choosing the perfect paver color, pattern, or style that will suit your needs and design preferences. 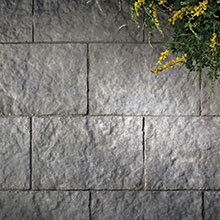 One of the premier paver companies we source from is Belgard, one of the country's leading hardscape product manufacturers. 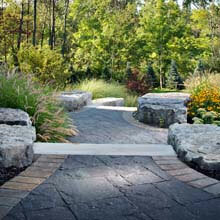 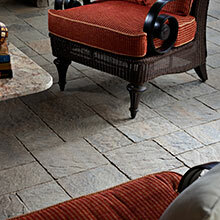 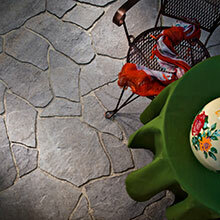 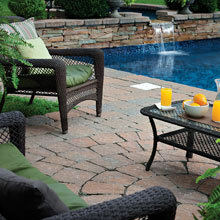 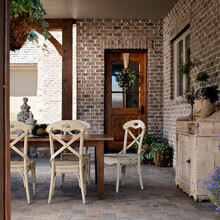 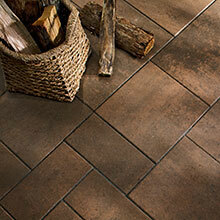 The hardscape products that they offer are proven durable and long-lasting. 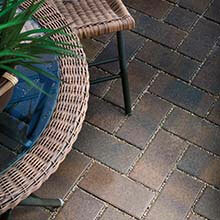 Belgard also offers permeable and turf pavers, which are perfect for those who are looking for eco-friendly paving materials. 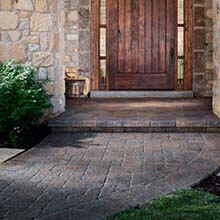 Since we are accredited installers, your paved structures are covered by Belgard’s lifetime transferable limited warranty. 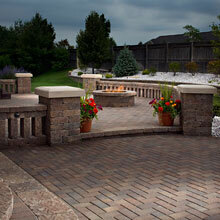 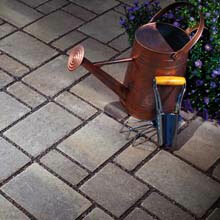 For more details on our paver installation service, please call us at 303-619-6416.